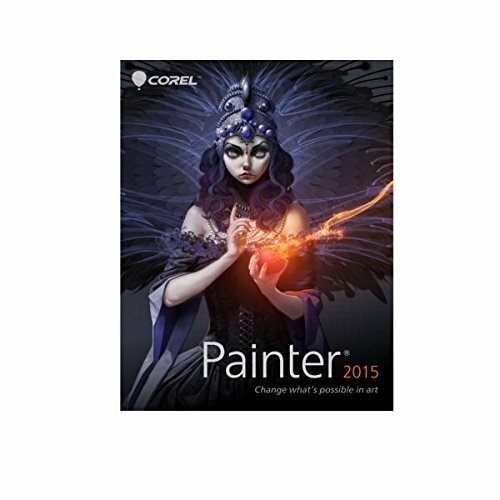 OTTAWA, ONTARIO--(Marketwired - Aug. 12, 2014) - Corel today released Painter 2015, the latest version of its digital art software package. Known as the world's most realistic digital paint program, Painter 2015 builds on this reputation with revolutionary Particles Brushes, 64-bit support for Mac and the new Painter Mobile app for Android. 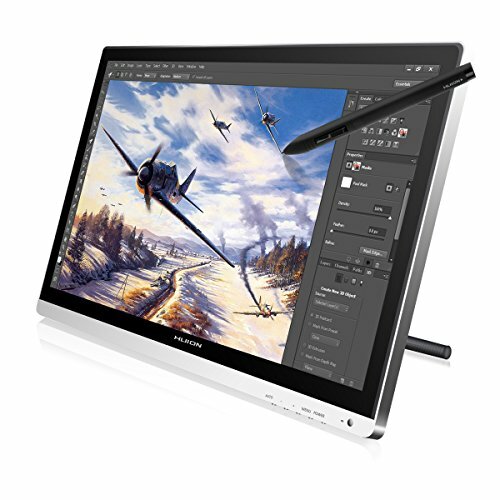 Artists can enjoy other new features that will enhance their workflow, such as Real-Time Stylus support, Custom User Interface Palette Arrangements and improved cross-platform performance, making the program 40 percent faster than previous versions. "The new revolutionary Particle Brushes will change the digital art landscape," said Chris Pierce, Product Manager, Corel Painter. "Painter 2015 makes it easy for artists to create effects unlike anything they have seen before, with a simple brush stroke. With the improved stability and enhanced performance, artists can focus on their creative process, and forget about the technology." 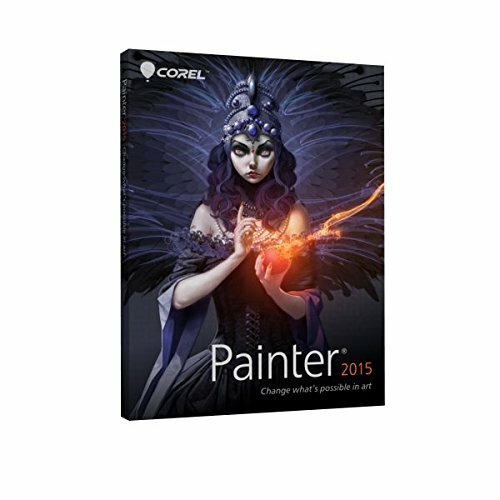 Painter 2015 is available in English, German, French, Chinese Traditional and Japanese. It can be downloaded at PainterArtist.com. Box versions will begin shipping on August 26, 2014. Owners of Painter 7 or higher are eligible for upgrade pricing. 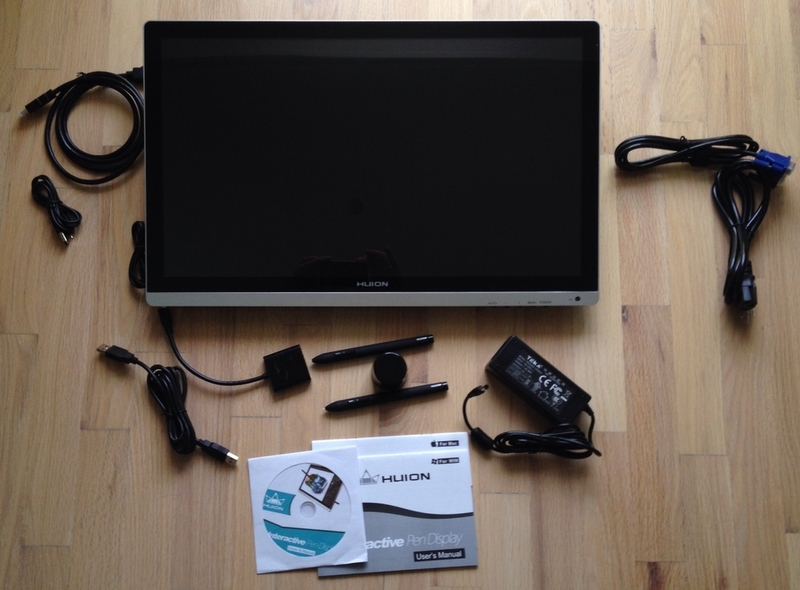 In North America, the full version is available for $429 (USD and CAD) and the upgrade is available for $229 (USD and CAD). Commercial and volume licenses are also available. In addition to Painter 2015, the new Painter Mobile App for Android is also available today. With more than 70 Painter brushes, it allows artists to create and edit their artwork wherever they may be, including en plein air. 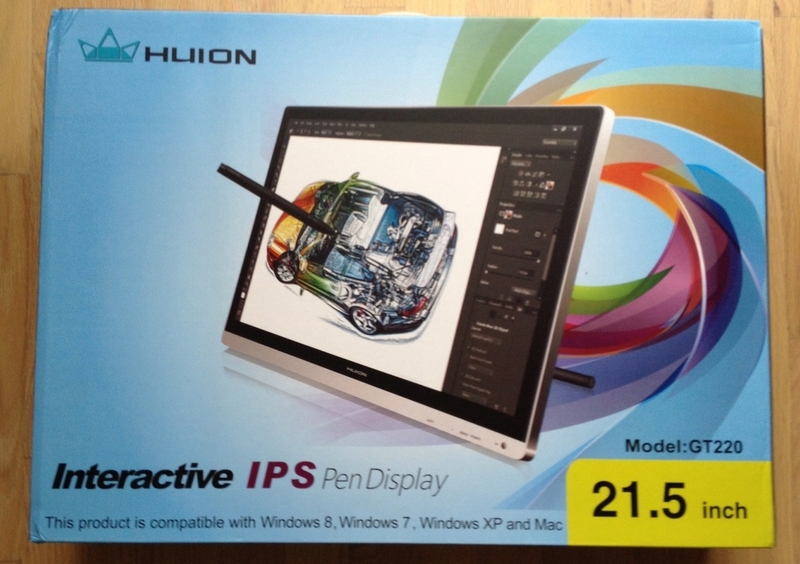 They can import artwork directly into Painter 2015 or export using formats such as JPEG, PNG or PSD. Users can download a free version or a fuller featured version for $4.99 (USD and CAD) from the Google Play Store.